encouraging others to contribute to the campaign’s relief efforts. inches of rain to the fourth largest city in the Unites States. 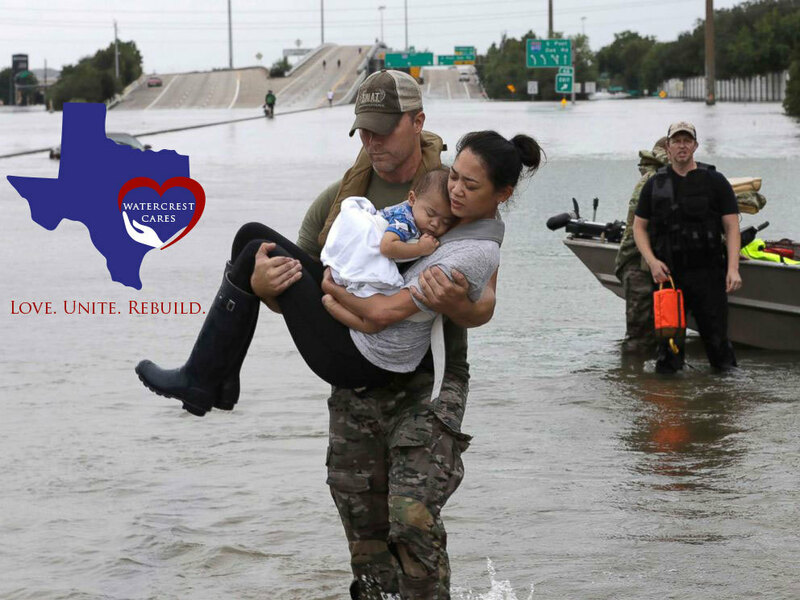 church missions aiding Hurricane Harvey victims. Vorkapich, Principal and CEO of Watercrest Senior Living Group. providing spiritual and physical aid to hurting people around the world. impacted by U.S. natural disasters. known as “Common Unity” initiatives. Group develops value-centered leaders who deliver personalized service. For additional information, visit www.watercrestseniorliving.com.